This is our Dream team. This man brought kendama into Czech, programmed shop, and it is in charge of all this. He is behind your order from beggining to end. 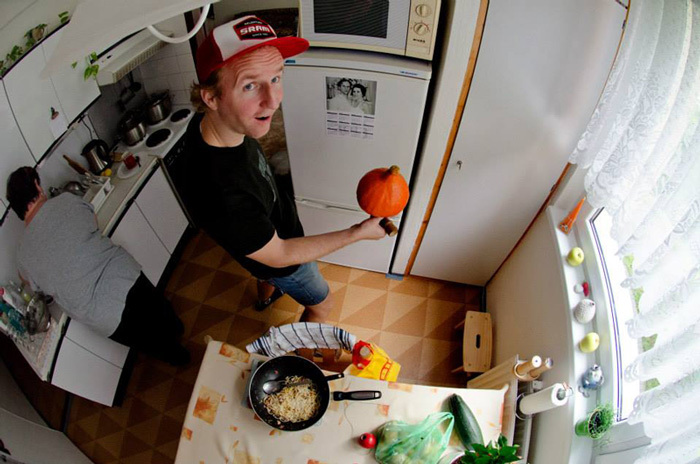 They call him Guru, his named Mirek. He began with kendama in 2007 and has broad experience from OG Mugen (his second Kendama) to modern trends. Because he runs this shop he can he can try every kendmama he wants to try. Therefore he started doing kendama counseling. 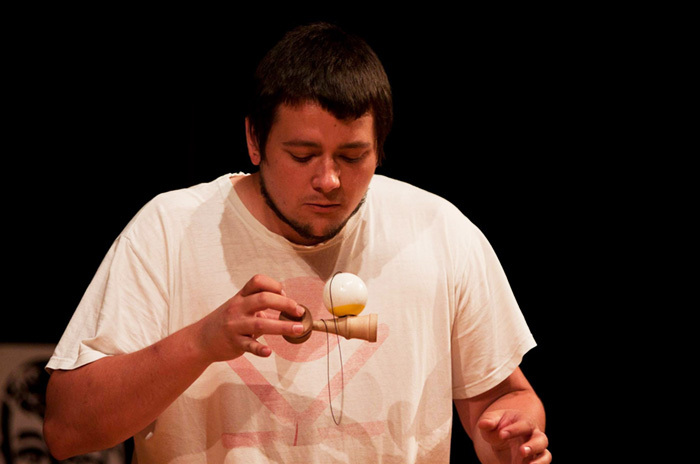 He is a member of the British Kendama Association. Owner 4 th dan Kendama skills. Regularly doing ref to Czech Kendama Cup. 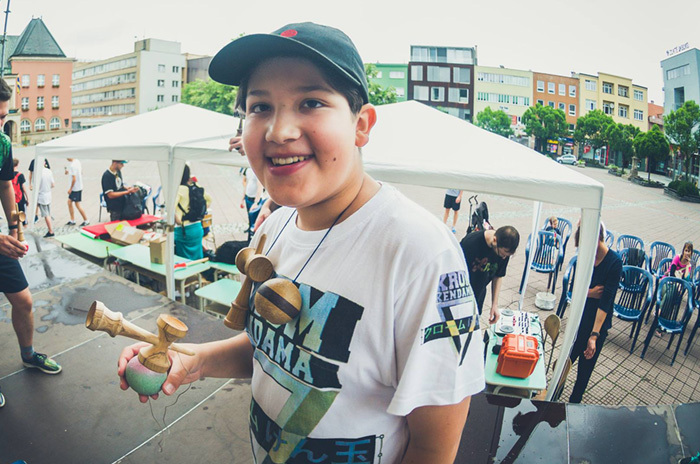 Professional Player and Champion of the Czech Republic in Kendama 2018. 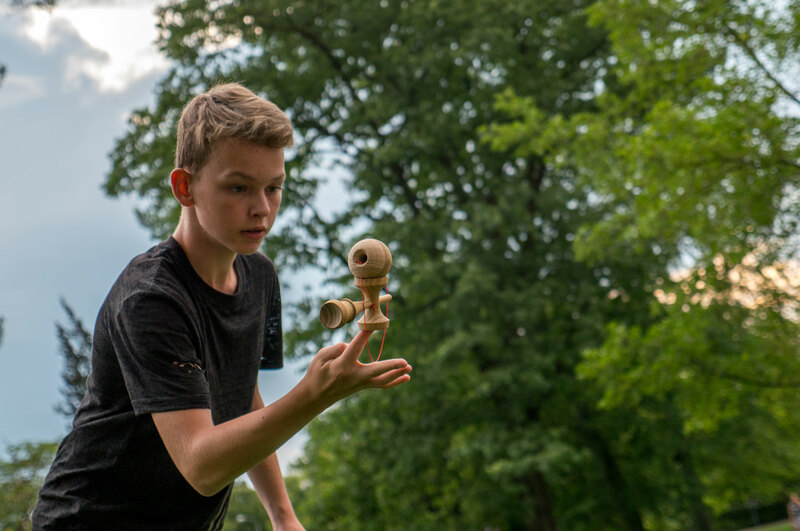 Kendama firestarter and best Czech kendama player according to Czech kendama association.